The best holiday is waiting for you at the La Ferme des Aulnes campsite! 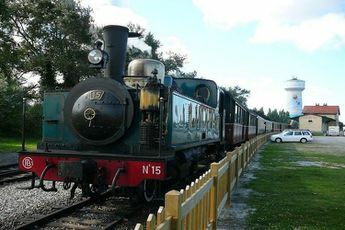 A prestigious campsite in Nampont-Saint-Martin, it welcomes families to its peaceful atmosphere every year. Located in the middle of meadows and feeling the freshness of the countryside, it promises moments of escape in the contryside. This campsite in the Somme department is 12 km away from the Baie dAuthie, 10 km away from Valloires Abbey and 12 km away from the coastline known as the Côte Sauvage. Situated 500 metres from the river, this campsite is for fishing and swimming enthusiasts. On site, make the most of the indoor heated pools with retractable roofs, the spa and the sauna. In summer, appreciate the quality of activities put on by the kids club(4-12 years) and rediscover the joys of ping-pong, beach volleyball, or " pétanque" tournaments.If you have a love for golf, measure yourself to others by playing on an 18-hole course (2 km). Moreover, the La Ferme des Aulnes campsite puts on parties with dances, lotto, themed meals, karaoke, etc. This traditional farming area in Picardy has its own fishing pond and houses modern facilities: a fitness room, an archery range, a restaurant and a piano bar. Of course, this 4-star campsite has many practical services (available from April) to make your stay more comfortable: free Wi-Fi, various items you can borrow (group games, barbecue, baby cot, etc. ), laundry room, grocery shop, snack bar, pizzeria, take-aways, etc. It belongs to the Kawan Villages campsite chain. From Paris, take the A1 in the direction of Beauvais and join the A16. Take exit 24 in the direction of Fort-Mahon-Plage. 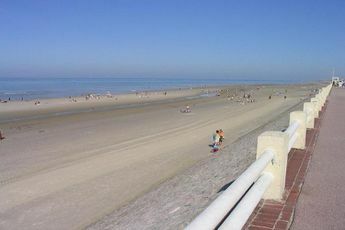 Then follow Berck until you reach Nampont-Saint-Martin. 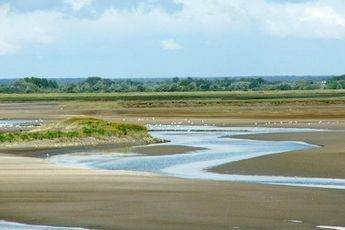 The Baie de Somme is the place you absolutely cannot miss during your holidays in Picardy. 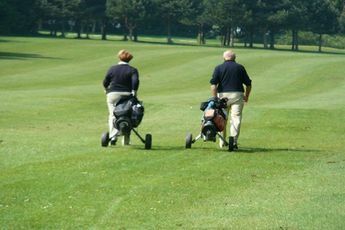 In Nampont, very close to the La Ferme des Aulnes campsite, 2 golf courses await golf fans. 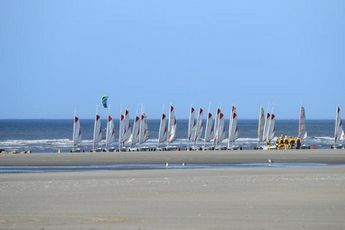 For nature-lovers, you will find what you are looking for at the beach in Fort-Mahon-Plage or at the Baie d'Authie, where you will be able to watch the migratory birds. By following the Baie de Somme, you will find yourself in Touquet-Paris-Plage with its famous casino. Parc Bagatelle, a theme park, is also waiting to give you lots of thrills.